When it comes to Squash, Winston Findlay is at the top of his game even in his 60s. The only thing that has been able to slow the veteran down has been Hurricanes Irma and Maria that devastated the country and prevented him from playing in a tournament in Suriname in October. So far this year, Findlay has still been whipping ‘em. 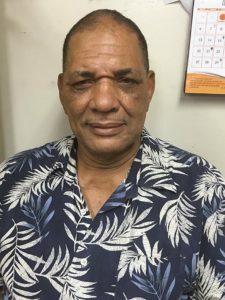 He won the BCQS International in Trinidad and Tobago in Aug 2017, where he beat out six others to win his age group and remains as No 3 in the Caribbean, in the 60+ bracket. This tournament attracted players from the UK, Canada, USA, Guyana, Trinidad and Tobago. Preceding that event, at another BCQS Tournament in Barbados, July 2017, he was second. During the OECS Championships in June 2016, he was victorious yet again when the championships were held in St. Vincent and the Grenadines. During the 2015 Caribbean Southern Squash Association (CASA) Championships in Turks and Caicos, he placed second. In addition to the hosts, the Bahamas, Trinidad and Tobago, Guyana, Barbados and the OECS makes up CASA. “It’s the highest highest point of Squash in the Caribbean,” said Findlay, who was also second in 2016 CASA Championships in Trinidad and Tobago. He also shines in the Meridian Construction tournament held here in November 2016. 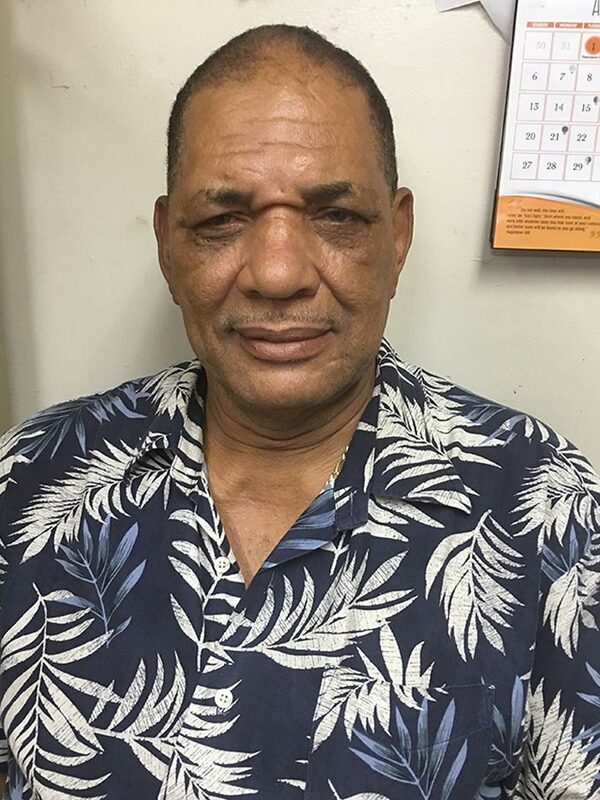 While he didn’t participate in this year’s OECS Championships in St. Vincent and the Grenadines because of other commitments, and jocularly said because he was absent, the BVI finished fifth. “But I understand the guys played really well and I always give them tips because they have a very good coach in Keneip who I give credit all the time.